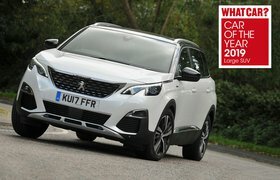 Best car deals for less than £400 per month | What Car? The Tiguan is one of our favourite small SUVs. In days gone by, it was a mass-market rival for cars such as the Kia Sportage and Nissan Qashqai, but for this second-generation model, it has received a boost in quality inside, allowing it to challenge premium rivals such as the Audi Q3. 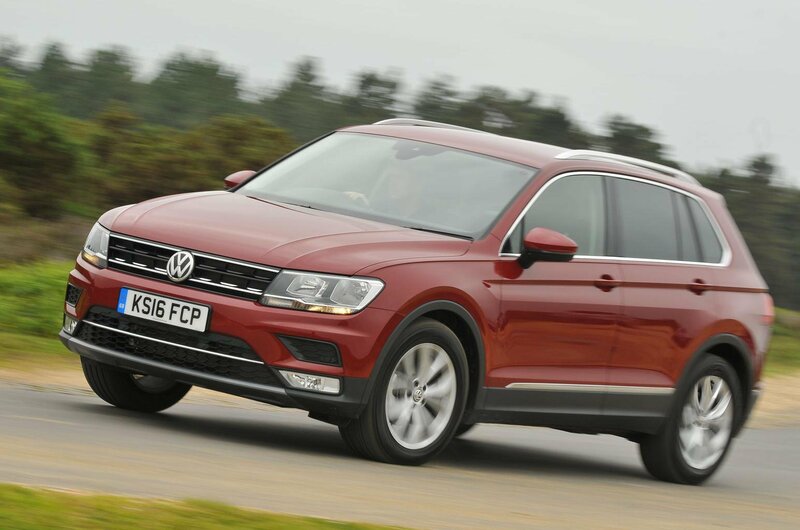 The Tiguan has a strong range of engines, but the version we recommend is this 2.0-litre diesel. 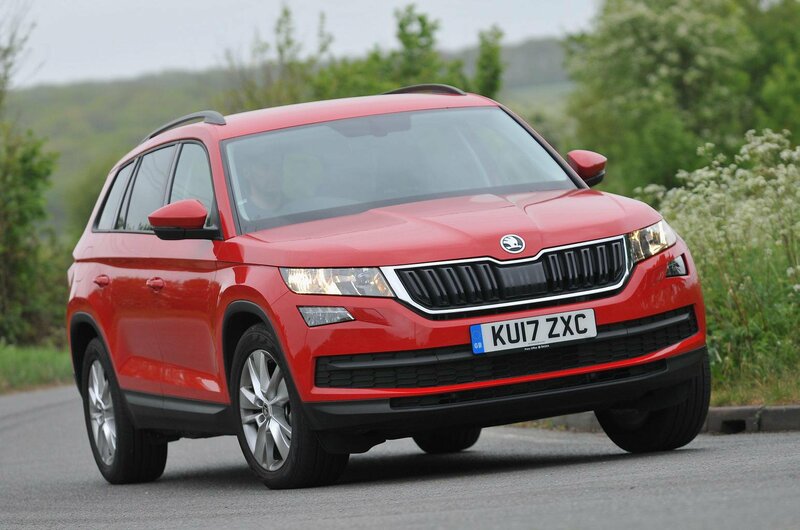 The Skoda Kodiaq is one of the newest large SUVs around, and it's also one of the very best. Its low price and decent fuel economy help to keep running costs low, while families will appreciate its spacious and practical interior. 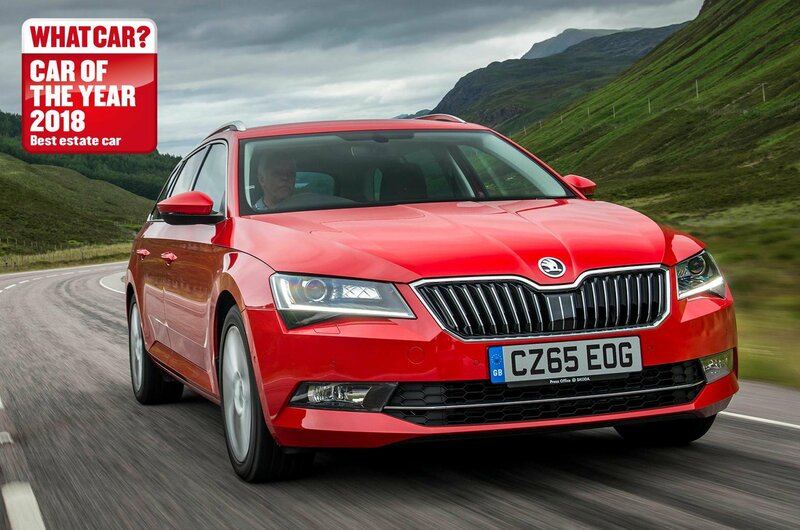 The 2.0-litre diesel engine you get with this deal is our pick of the range, while SE trim gets you all the kit you and your family will want. This model comes with seven seats, too. Another Skoda, this time the Superb Estate. It's one of the most practical cars you can buy, offering gargantuan space for both people and luggage, supreme comfort and a punchy yet economical diesel engine. This SE L Executive model comes with heated leather seats and a powered tailgate.